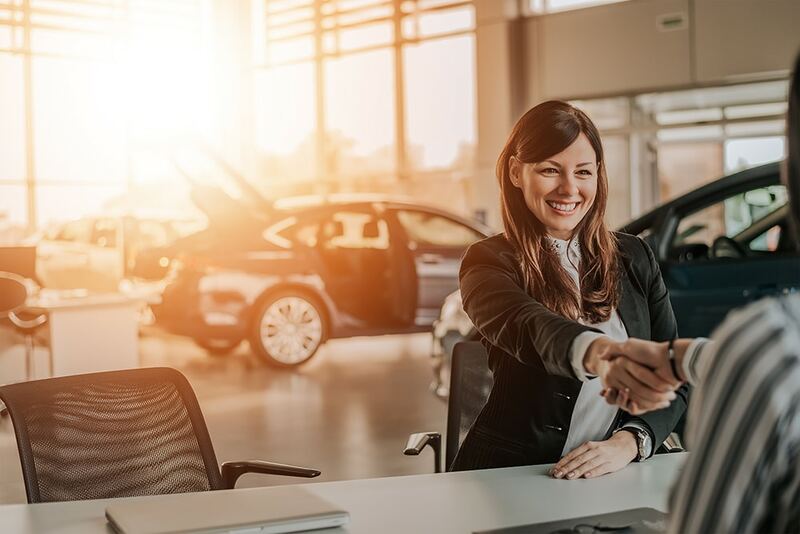 Auto loans are rarely ever designed in favor of the car-buyer, which is why there are many things you should do before you even look at a vehicle, in order to prepare yourself for what lies ahead. First, you must check your credit report to see what your score is so that you can accurately determine your risk level to avoid being taken advantage of by lenders. Next, you have to figure out what you can afford and establish a strict budget so that you can eliminate stress during negotiations. In fact, you should always try to get pre-approved for your auto loans to ensure that you are getting the best deal wherever you go. Once all that is taken care of, you can finally go car shopping and find something that checks all your boxes. However, having bad credit can significantly alter your car buying experience. If you have bad credit, all the steps for buying a car are the same except much harder. Instead of merely checking your credit score to determine which risk level you fall into, you must pay extra attention to where your financial mistakes are and do what you can to try and correct them to improve your low score before you approach any financial providers. Your budget will also look a lot different since having bad credit means you won’t be able to afford as much, and getting pre-approved is most likely not a possibility, so when it finally does come time to go car shopping you will have less options available to you. At Suburban Auto Finance, anyone can get auto loans with bad credit thanks to our Guaranteed Approval! Unlike all those buy here – pay here places, where all that matters is how desperate you are and how much you can be taken advantage of, we offer auto loans for bad credit with Guaranteed Approval because we sincerely care about the rights and needs of every hard-working American. We even go as far as to take your debt to income ratio into account to ensure that any auto loans we offer you will never interfere with your ability to pay other important expenses in your life. Plus, in addition to incredible financing, we also boast the largest network of dealerships in Michigan to ensure you find the exact vehicle that’s right for you! So what are you waiting for? Click Apply Now and get your Guaranteed Approval today! Don’t wait any longer to see how the experts at Suburban Auto Finance can help you.